Prices can be based on per head, per litre or according to the client's budget. We provide a professional catering and hospitality service. 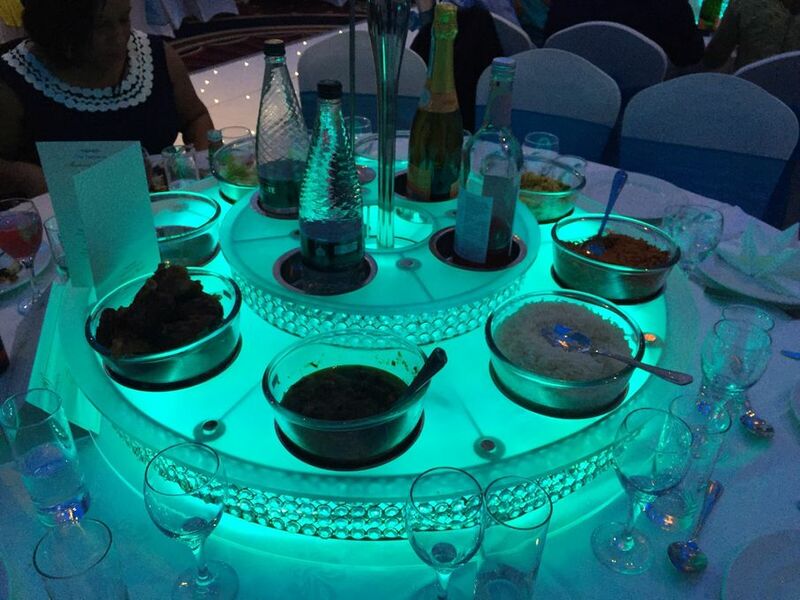 We specialise in traditional West African and Caribbean menus and service areas include Greater London, Surrey, Essex, Hertfordshire, Kent, Bedfordshire and within the M25. No matter the size of your requirement, whatever your budget or your goals, call our friendly event team representative now for a no obligation quotation. 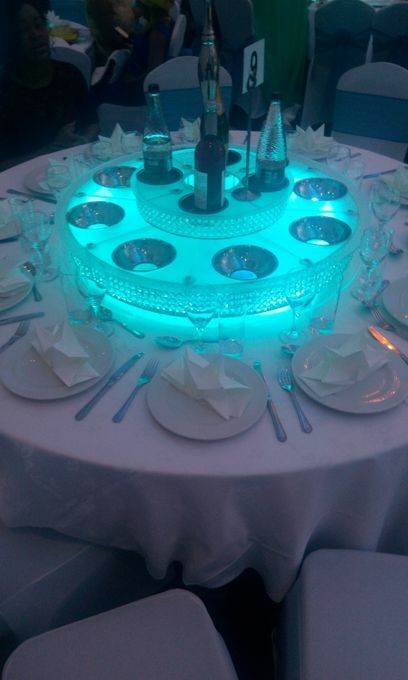 Our core promise is making your special day memorable to your guests. ﻿The caterer was on time, I was happy with the service and the food although not authentically Carribbean, except for the goat curry, was delicious. It's a shame it finished so fast. Overall I would rate 7/10 and possibly recommend it. No. But we can recommend a partner. 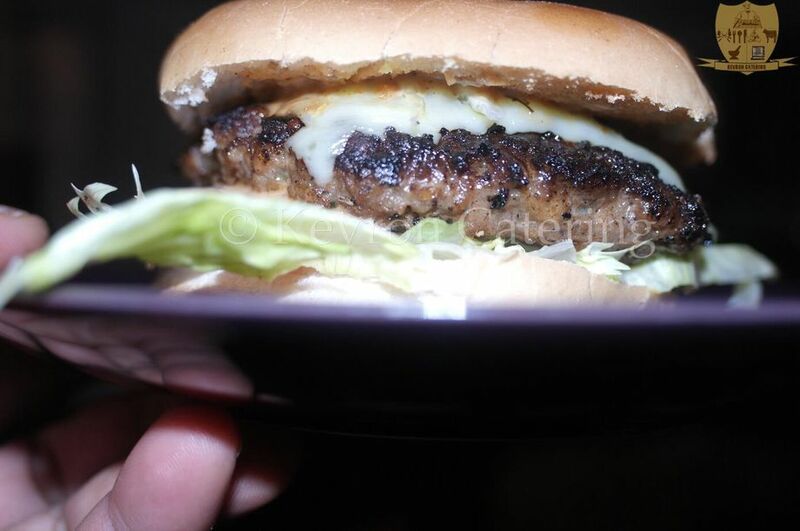 Some foods such as canapes and BBQ can be cooked on location. 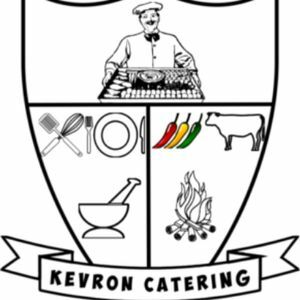 Delivery or fully staffed West African and Caribbean event foods catering. 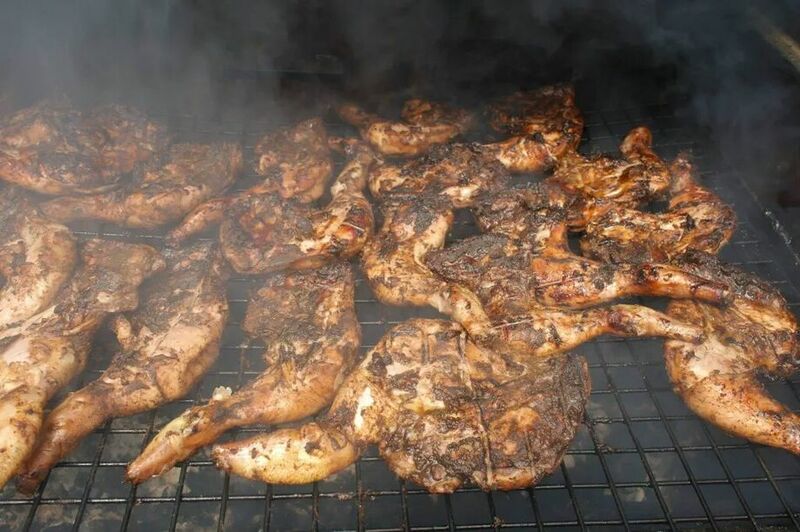 Also, on/off-site BBQ catering for all events and parties. Including full silver-service and/or delivery options.